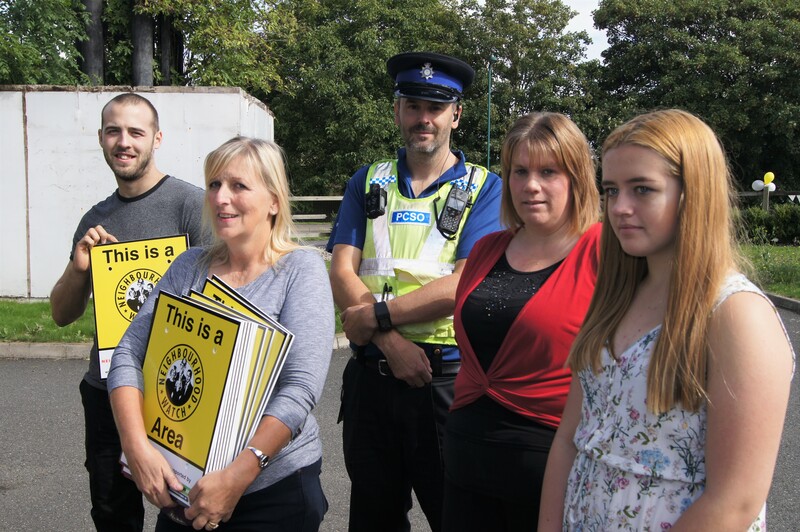 Neighbourhood Watch brings the community together for the purpose of Crime Prevention and Safer Streets. A number of neighbours in a large or small group keep in contact with each other, share information, keep a look out for suspicious behaviour and feedback what they have seen and heard to the police. 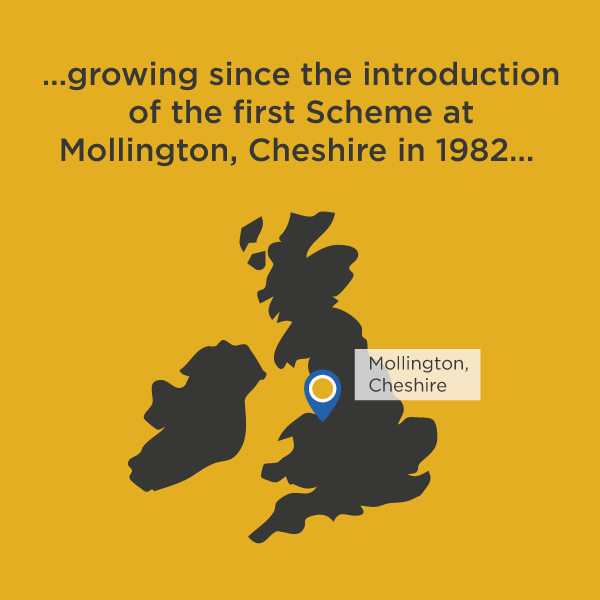 They are willing to report suspicious behaviour resulting in a safer neighbourhood, the risks of experiencing crime and anti-social behaviour are reduced. 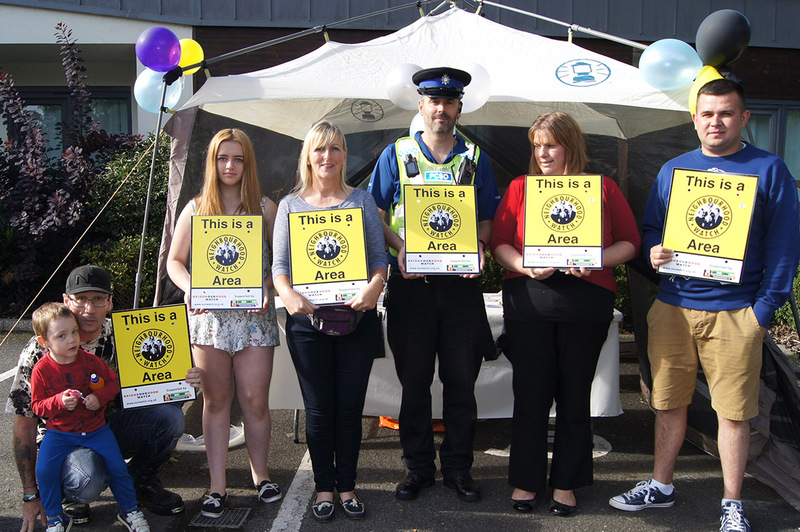 They take action and are helpful when one of the group experiences crime or anti-social behaviour, they are good neighbours for each other, observant and willing participants in an atmosphere of community spirit. 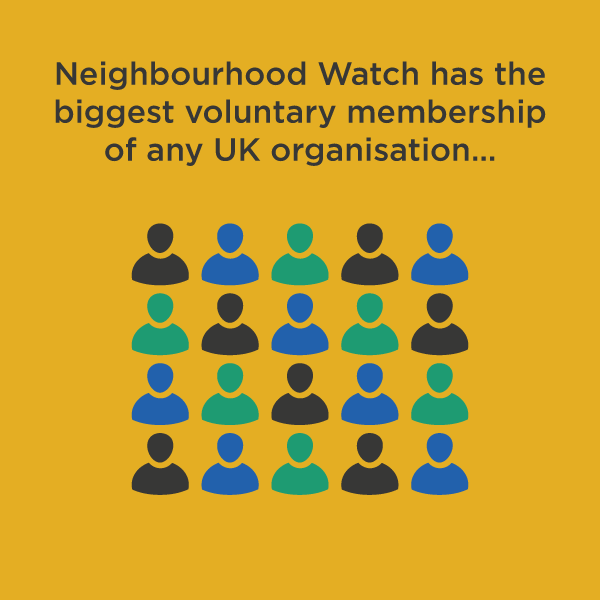 How does a Neighbourhood Watch work? 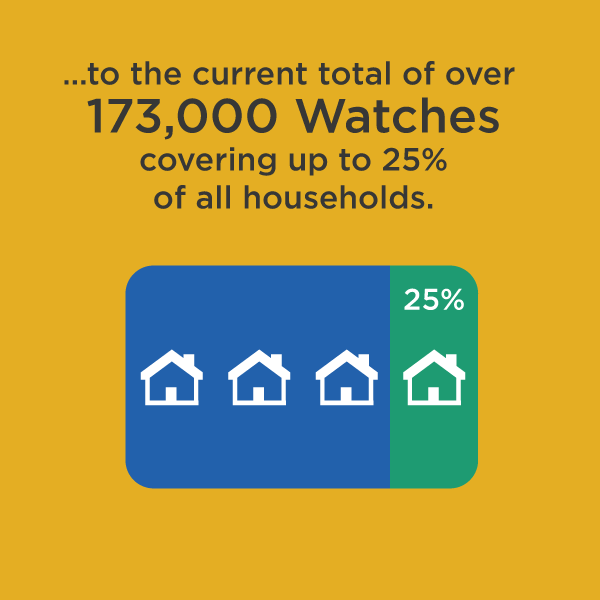 Its success lies in the simple fact that knowing and communicating with your neighbours, simply being neighbourly provides the basics for a Watch. Add this to supporting and working with the Police can help solve and deter local crime, anti-social behaviour and improve the local environment. It can remove the fear and feelings of powerlessness through the Watch solving these upsetting and annoying problems. The experience of being a victim of crime can be particularly distressing.